Energize your sound with the Energy line. Efficient, versatile, thrilling. Impact and pure energy for those who do not except compromises. Very good performance, without using separate components. 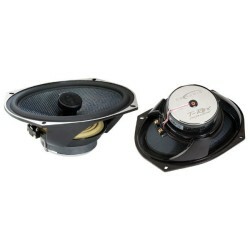 ENERGY COAX speakers consist of ENERGY COMP woofers and of a special tweeter designed to give wide, flat off-axis response. Filters are built into the tweeter housing, ensuring a good crossover point and reducing the size. 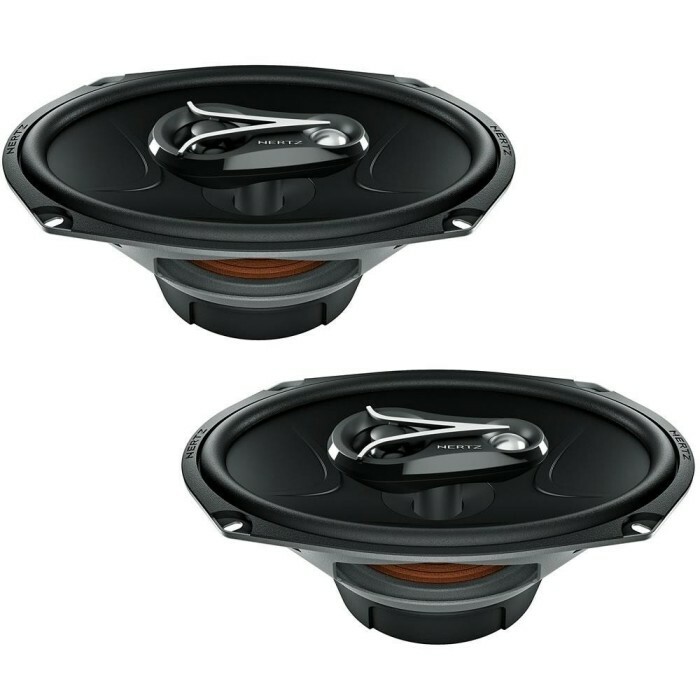 Dynamic sound and consistent, lasting performance in factory locations. can this be fit in my honda civic se 2002 model 1.4 ?